Did you get a drone for Christmas? Do you have coverage? Most standard homeowners insurance policies provide liability coverage for “hobby” or “model” aircraft. So if your son or daughter is flying their drone and it hits someone or something, you will have liability coverage. 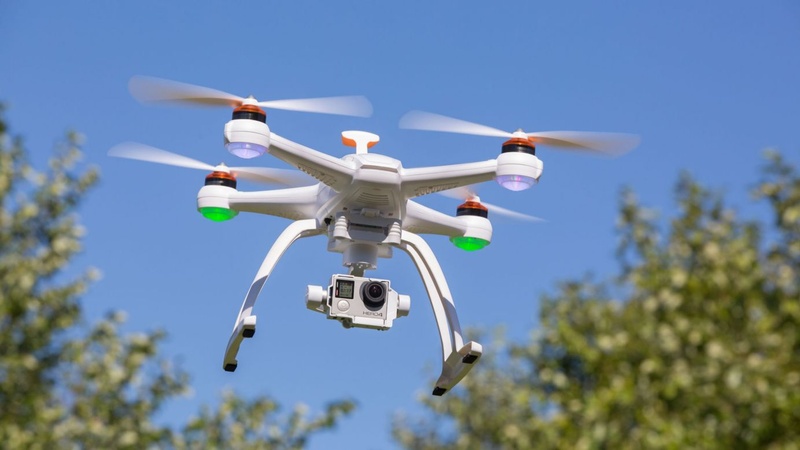 If the drone is damaged or destroyed in flight, there would be coverage under the Personal Property section of your policy, however, the cost of the drone would probably be under your deductible. What if the drone is equipped with a camera and the neighbors aren’t exactly thrilled with your 15 year old son taking video of their property? Many homeowners policies include coverage for “Personal Injury” which in insurance-speak means among other things “invasion of privacy”. So if Junior inadvertently videos the neighbors sunbathing and swimming in their pool, there may indeed be coverage IF Personal Injury coverage is included –check with your agent. There are a couple of caveats (of course there are…it’s an insurance policy). First, the drone cannot be used for any business purposes. This means if you use the drone say, as contractor, farmer, or realtor, there is no coverage under your homeowners policy. If you rent your drone to someone else, the same exclusion would probably apply. As drones become more popular, like anything else these days there is a good chance that drones will become larger and more sophisticated. They will also be able to pick up and deliver cargo. Check out this video. This is just an example of how drones could create a coverage gap as “model” and “hobby” aircraft are defined as not having the ability to transport persons or cargo. One other issue. No insurance policy provides coverage for “intentional acts”. So if a drone is used to purposely video or take photos of someone’s person or property against their wishes, there could be a coverage problem. What if I want to start using a drone for my business? Drones are becoming quite popular for many businesses. 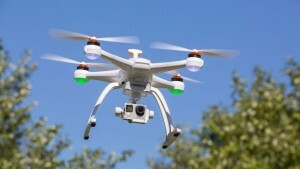 Many contractors, surveyors, realtors, photographers and agribusinesses are using drones. However, many of them do not realize that they may not have coverage. While the standard homeowners policy provides coverage for drones, the Commercial General Liability policy does not. If you are using or thinking about using a drone for your business, you should contact your insurance agent to make sure that you obtain the proper coverage. For more information on drones from the FAA, click here. Join Us at the 2016 LaSalle High School Homecoming!